Team Sonic Racing may well have been delayed until May next year, but hopefully this sneak peek at its upcoming soundtrack will tide you over while you wait. 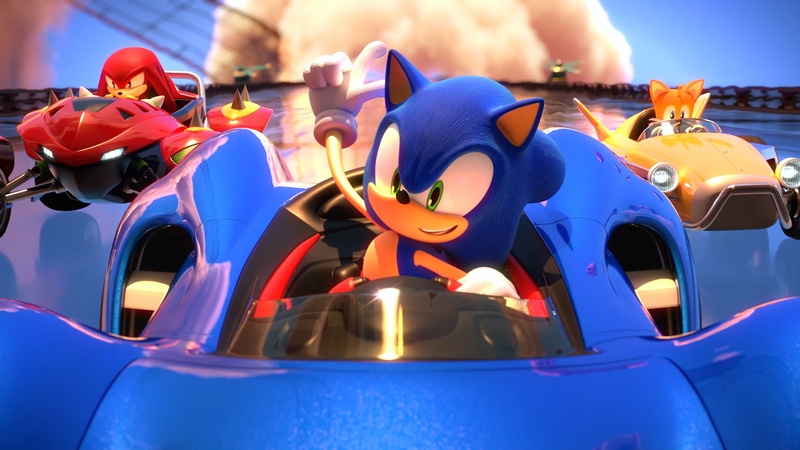 Sega has taken to YouTube to showcase a sample of one of the tracks you can expect to hear in this ultra-fast racer next summer, with Hyper Potions and Jun Senoue teaming up to create a remix of 'Market Street' from Sonic Unleashed. If those names ring a bell, that's likely because this is the same team who collaborated to bring us the remix of 'Time Trials' in Sonic Mania Plus. You can hear the new track down below. Does this get you pumped up for the main event next year? Would you like to see remixes of other hits from the series make an appearance, too? Tell us below. Soften the blow? You mean the game is going to be good? From what I've seen its a poor mariokart clone, and looking at the screen shot isn't that a rip off of Toad Harbour? Any hype I had for this game dwindled when I seen the character line up then completely evaporated once early impressions came in. Meh. Sonics for 7 year olds. Love this soundtrack, honestly. Although I think the Rooftop version is better. How far we are from ‘Sega does what Nintendon’t’. 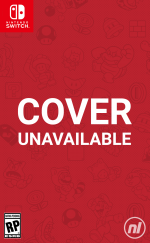 We’re now at ‘Sega does what Nintendoes, albeit some time after and worse’. That's nice of them, but I can't help cringing at the whole mentality of "blows that need to be softened". Guys, let's either [pretend to] worry about developer crunch in the industry or lament the so-called "blows" game release delay deal to us (read: to the fan scum dwelling inside us). It doesn't quite mesh together, especially since spoiled and fanminded audiences' buzz about getting new games ASAP is one of the ghost goose chases that lead the industry to practice crunch to begin with. this game needs to run in 60 fps. There's no good reason to have a racing game at 30fps or less. Nope. Its based off a stage from Sonic Unleashed. OOhhhh I miss Unleashed, such and underrated game. Force was bad, 2006 was even worst but Unleashed, men it has some good moments. Sega do what NintenDO because we are too lazy to think of new sonic concepts. Ah, Rooftop Run. Good memories from that stage and game. I still have my hope that Sumo Digital won't disappoint me with this game. @xj220_afiles Forces is worse imo, at least 06 got the characters' personalities right, and tried to play like a game and not a video of Sonic running with barely any interaction from the player. Not to sound like a contrarian because I know people love to hate on 06, but Forces truly lacked the Sonic spirit. I totally get what you mean. Personnaly, I prefered the gameplay of Forces since 06 was SO full of bugs and ... almost unplayable at moment. But it is true that the story was much more interesting in 06. Forces was empty. Just a shell of what Unleashed and Generations have been. Those two games were the best. I am honestly surprised that this game has people looking forward to it, every kart racer besides MK8D seems to be a mediocre experience.